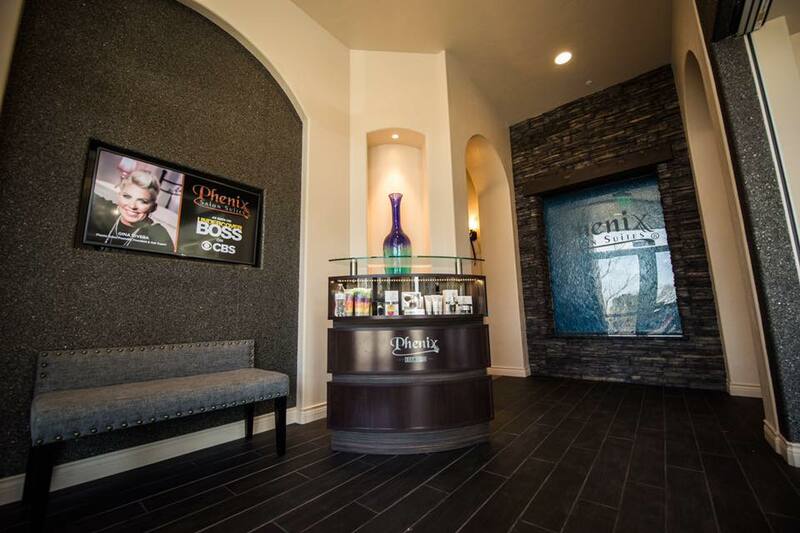 Phenix salon suites is coming to Ahwatukee Foothills Towne Center on SWC of I-10 and Ray. It is the best and busiest shopping center in South Phoenix. •	Great access: right off high way I-10 and I-202 •	Super Strong Retail activities in the shopping center: AMC Theatres, Best Buy, Michaels, Homegoods, Ross Dress for Less, Office Max, Sprouts Farmers Market. Target, Hobby Lobby, ECOS Fitness Center and JC Penny are just cross the street. •	Right on the border of Phoenix, Chandler and Tempe. •	Constantly high income of over $85,171.00 Call 480-696-9886 today to reserve a suite. Only a few suites are available.